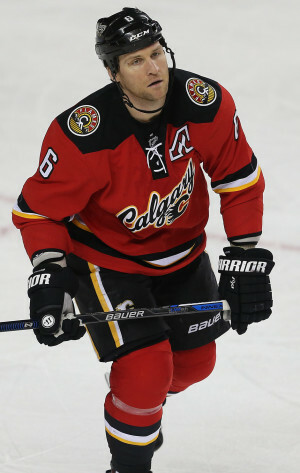 Home › Sports › Wideman gets 20! Is that too harsh? Yesterday the ruling came in. 20 game suspension. Is that too harsh? I don’t think so. You hit an official, you pay the price. All players know that it is a big NO NO. The longest suspension for abuse to an official since Lysiak in 1983. I am glad to see the league coming down so hard on Wideman. This will make the players more cautious!